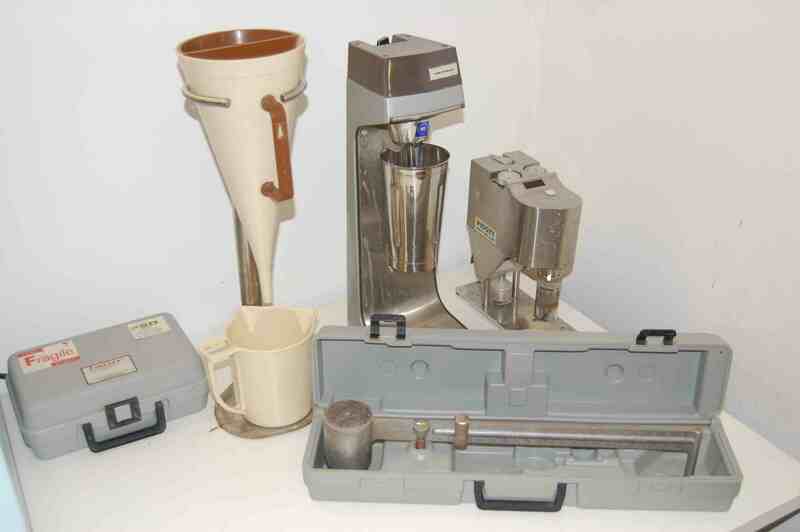 We stock a range of mud testing equipment for sale or rental including mud balances, sand content test kits, Marsh Funnels, calibrated mud cups, API Filter Presses with portable compressor, rheometers/viscometers, pH meters, lab equipment and associated spare parts & consumables. Let us know what your requirements are or what tests you need to carry out and we will provide rental and/or purchase options as appropriate. We can provide calibration of test equipment (and repair where necessary). We are happy to advise on which equipment can be offered with a calibration certificate and how often calibration should be carried out. If required, we can provide instruction in the use of test equipment purchased from us, either by one of our trained plant operators or at our offices near Preston, UK. Contact us to let us know your requirements.